India’s payment system has been a big factor that made Uber Technologies change the way it handled transactions in the country, company founder Travis Kalanick said at a conference of startupbusinesses on Saturday. The ride hailing company had run into trouble with India’s regulatory requirements which needed two-step credit card authentication for making payments as against direct payment to Uber via credit card details stored in the app. 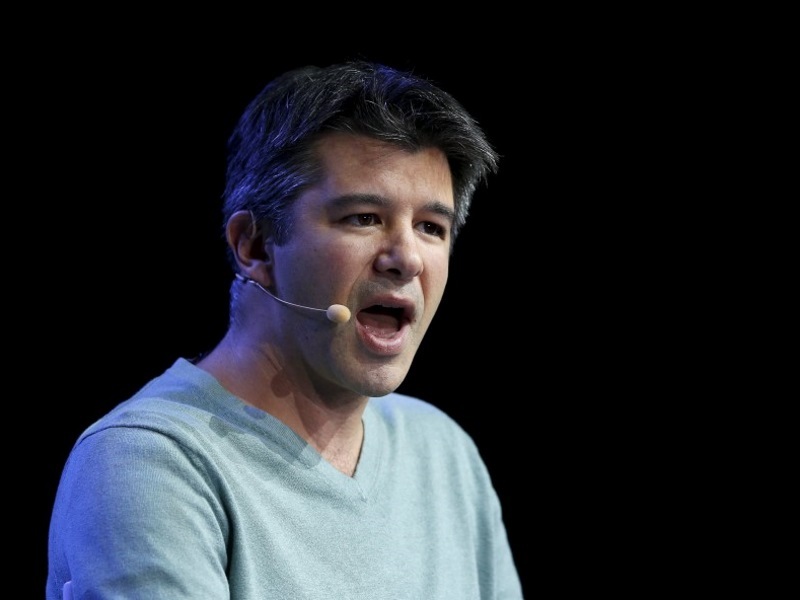 Subsequently last year Uber, which announced a plan to invest $1 billion (roughly Rs. 6,779 crores) in India to fund its growth, designed a new credit card payment system conforming with the Reserve Bank of India’s rules. Kalanick was speaking at the conference where Prime Minister Narendra Modi is expected to announce new policy reforms aimed at simplifying the process of starting and funding new businesses in the country.